Just arrived: 2018 Freightliner 22' Straight Truck; 260 x 98 x 100 3rd lift axle giving us 29,000 lbs carry capacity. CARB compliant and Canada expert. Also, upgraded (3) other tractors to 2015/2016 Freightliners which gives us a total of (6) trucks CARB compliant. Madison Heights, Michigan—June/14/2018—Cheetah 1 Express, a business specializing in Expedite, Truckload, LTL, Dedicated, Brokerage, is proud to announce national Certification as a Women’s Business Enterprise by the Great Lakes Business Council, a regional certifying partner of the Women’s Business Enterprise National Council (WBENC). 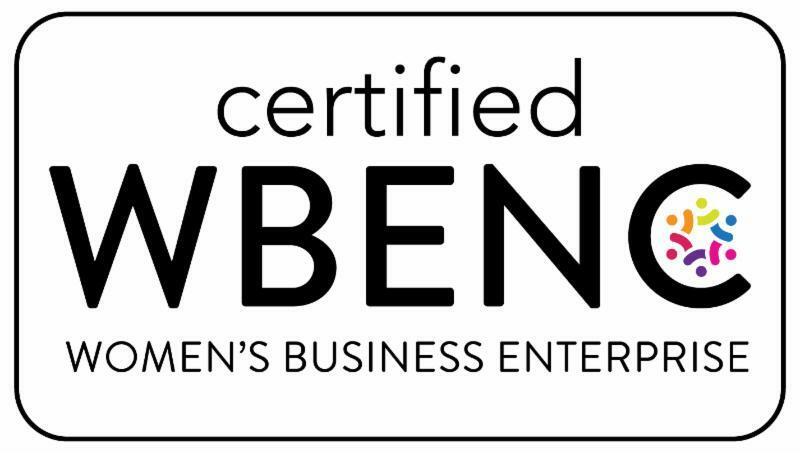 WBENC’s national standard of certification implemented by the Great Lakes Business Council is a meticulous process including an in-depth review of the business and site inspection. The certification process is designed to confirm the business is at least 51% owned, operated and controlled by a woman or women. To learn more about Cheetah 1 Express, please visit www.cheetah1express.com.